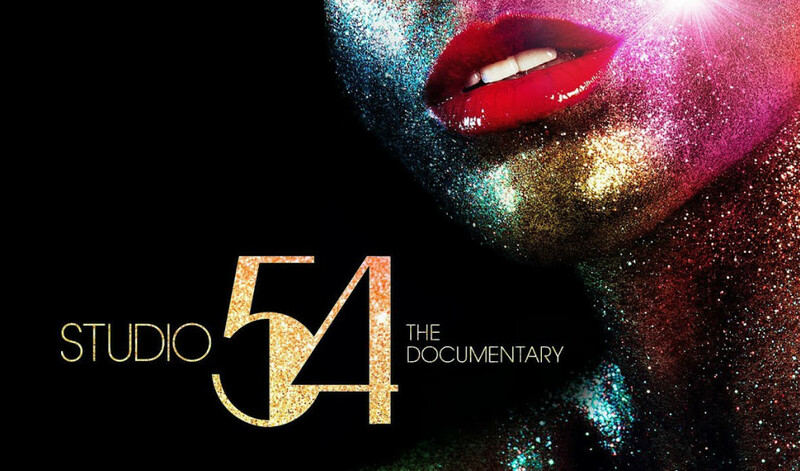 Although Studio 54 is now often used for the commercialization of disco it probably remains one of the world most epic nightclubs of all times. In the late 1970s, at the peak of the disco dancing it became famous for its celebrity guest lists, open club drug use and restrictive and subjective entry policies based on one's appearance and style. Steve Rubell and Ian Schrager, two college friends from Brooklyn, succeeded in creating the ultimate escapist fantasy in the heart of the theater district in Manhattan. The club was about something that had never existed: an obsessive new celebrity culture, and, more than that, a new ideal that said that everyone could be a star. A lot of its fame has to do with how you got in. There was this velvet rope culture, and no one except for a few paparazzi and Andy Warhol was allowed to have a camera inside. That created a certain mystery to things. A strategy/policy still used by some clubs in today’s club culture. Both tickets provide entrance to the party (Lost in NIghtlife)! !